Below you will find a series of videos featuring some of our more ambitious projects. The video segments are normally generated as part of the process to inform the client of project progress or as a portion of the online training for the users. 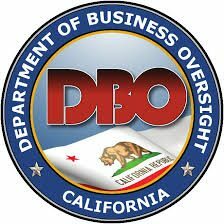 The California Department of Business Oversight (formerly the Department of Corporations and Department of Financial Institutions) is the state department that regulates all Business to Business and Business to Consumer transactions. As a newly combined agency with 55 groups and two seperate intranets they wanted a new SharePoint Portal that would to merge two distinct lines-of-business (LOB) that have been in existence for over 50 years, each serving different groups of people. This video provides a guided tour of the "Working Draft" structure and functionality of the Intranet. The video was a component of the initial training for the user community. A later "Refresh" was implemented that applied a few custom web parts to "personalize" the experience for each user. This is a "reintroduction" video tour of the DBO Intranet after a "refresh" and functional update. The focus of the refresh was greater integration with the organizations legacy systems and the implementation of several user personalization features. To insure consistent, high availability training and support for their users, DBO implemented JFD's Automated Training and Support Site. This video based solution (recorded within the DBO Vault) covers all common operations and includes "best practices" and "governance" rules. This is a custom SharePoint training video created for the California Department of Business Oversight. It teaches the operation of their corporate travel WIKI. Cricket Wireless is a company that sells and supports cellphones nationally through an extensive chain of retail locations. JFD was retained to develop a SharePoint based Intranet to provide a platform for communications between the corporation and its field force. Inter-departmental corporate collaboration and communications was also a priority. This is a 10 minute tour of the Cricket Connection Intranet. Built in Microsoft SharePoint, it is a great example of a Corporate Communications driven Intranet for a franchisee organization. It was nominated for "Best Intranet of the Year" in 2014. When AT&T bought Cricket Communications in 2015 they were so impressed with the site that they rehired JFD to migrate it and rebrand it. The portal connects 5000 employees and over 500 retail locations. It's self training and self-supporting. 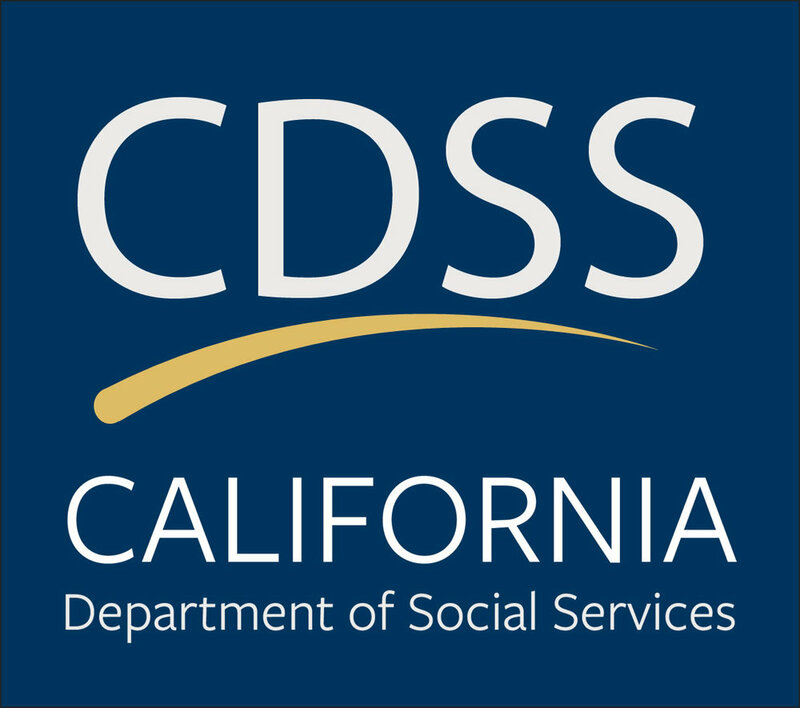 On an annual basis the California Department of Social Services is required to produce a 4000-5000 page document that represents the "State Plan" for the Federally funded SNAP-Ed (Food Stamps) educational program. The document is composed of budgets and narrative descriptions for all activities across all California counties. Historically the document was produced by massive document distribution (via email) to over 400 field personnel and CDSS staff. The Department contracted with JFD to produce a SharePoint Portal to facilitate real time collaboration between 450 individuals representing 5 agencies across over 50 counties to produce the plan in one fourth the time. The project was completed in just 90 days. This video provides an overview of the SNAP-Ed Portal for the State of California. This segment is part of the initial training curriculum for the members of the site. Here the overall philosophy of the site, its structure and features are introduced. This video series trained hundreds of users across the entire state within a few hours with no related travel costs. Interested in seeing the structure and features that SharePoint can apply to a monumental document collaboration project? If so then this video is for you. Five agencies in each of 52 Counties with 4 layers of management participating in each Counties plan and budget approval cycle. No matter what your SharePoint project may be, this is an excellent example of what's possible. This video is the part of the training series the presents users with the new "SharePoint Centric" process for the development of the State Plan. This one video segment communicates the transition from collaboration via "emails with attachments" to documents "edited in place" in SharePoint Libraries. This series of three videos provide an example of how a large customer base can be trained to create, update and manage their own online account with a municipal utility company. Launching this program via a web address included in a monthly paper bill was all that was required to initiate an otherwise automated process. This video teaches customers how to create an online account to manage their relationship with a municipal power company. Links to this video were distributed along with monthly billing information and dramatically reduced the cost of creating thousands of online accounts by having the customers do it for themselves. This video was the first in a series of videos that allowed consumers to create their initial account, update their account to include mobile devices and use the analytics built into their account to take control of their consumption of electricity. "My Account: Keeping Your Contact Info Current"
The purpose of the video is to teach customers how to update their online utility account so that SMUD messages are sent to the appropriate devices. This video is an example of how even sophisticated Internet-based processes can be explained to end-users in a way that saves millions of dollars in support costs for a corporation. "My Account Charts: Strategies for Savings"
The purpose of the video is to educate end-user customers on how they can use the online analytics available to them to analyze their electricity usage. As more utility companies switch to "time of use" based rates, it becomes imperative to educate and empower the consumer. Videos such as this one can diffuse consumer concern over fluctuating electricity costs.